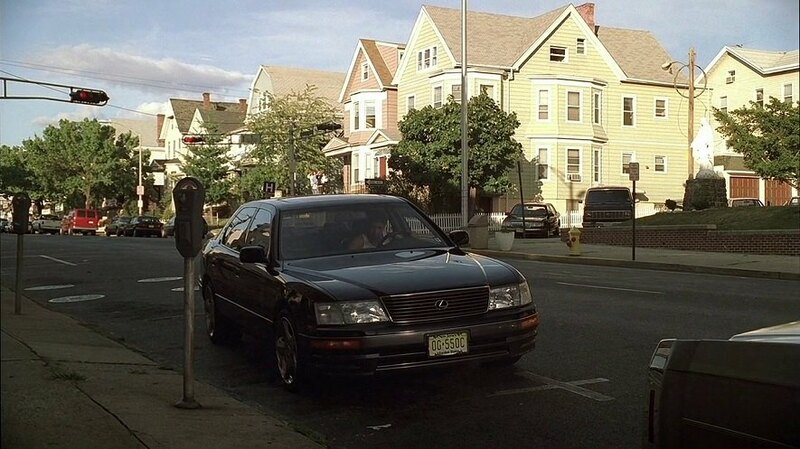 IMCDb.org: 1997 Lexus LS 400 [UCF20] in "The Sopranos, 1999-2007"
Belongs to Christopher Moltisanti (Michael Imperioli), and was used by him throughout series 1. 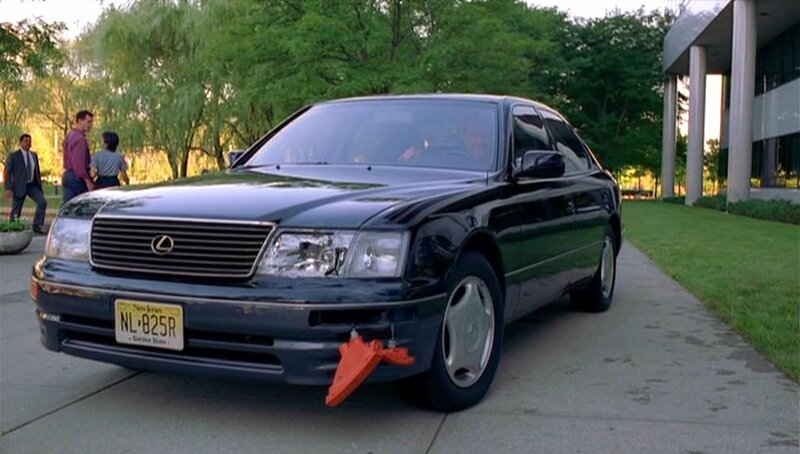 It has features most in the first episode when Tony uses it to run over someone who owes money to him. 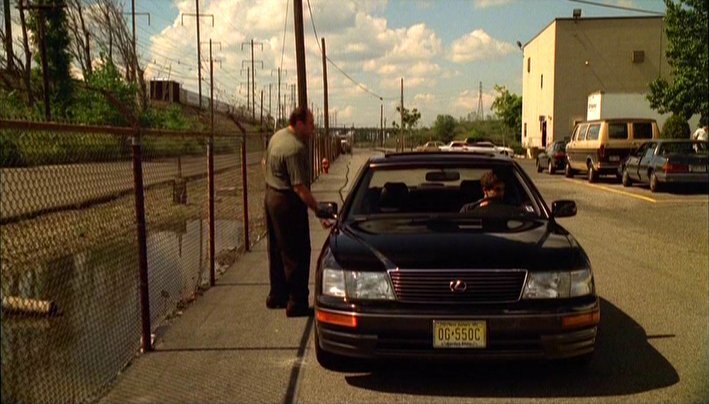 Tony Soprano (to Dr. Melfi): Bear in mind this kid just bought himself a $60,000 Lexus. 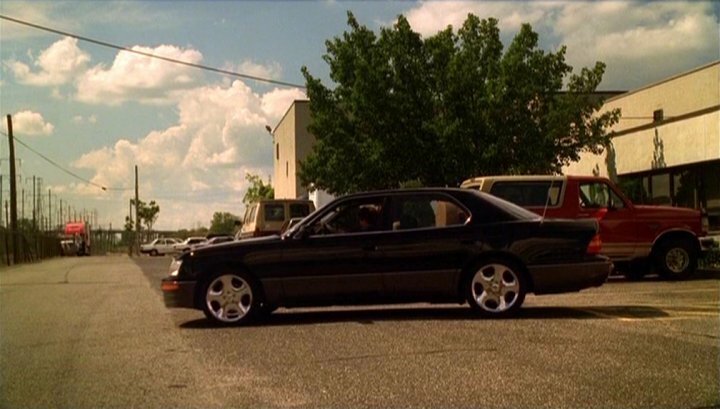 For the rest of the first series (filmed after the pilot episode) they seem to use a different one with has flashy aftermarket rims, but otherwise seems to be the same model (1995-97) with the same grille. this is a 97 based on the wheels from the first episode. Maybe with options it could cost $60K. Amazing. The show started off with a Lexus, and ended with a Lexus.